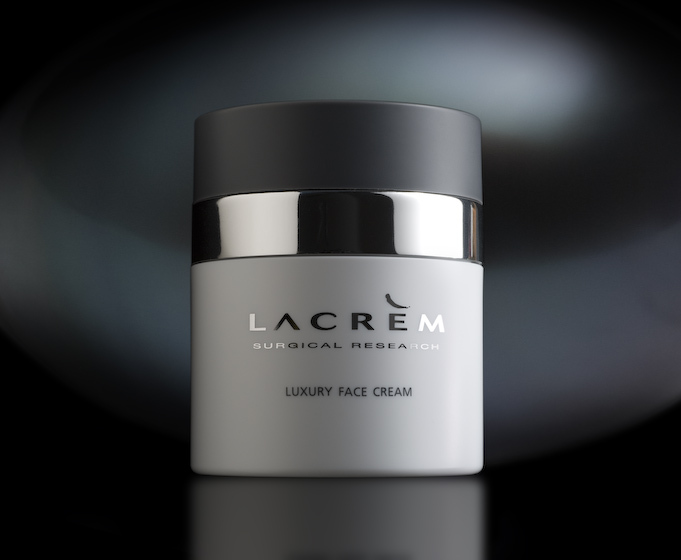 Luxury Morphing Face Cream 50 ml / 1.7 fl. oz. supporting tissues of the skin. From the age of 40 the structure of the skin is constantly changing as the lipidic mattress weakens. Skin becomes thin, the cheeks hollow and wrinkles become deeper. Dr Emeri uses his experience as a plastic surgeon to perfect a revolutionary product that inspires lipostructure; a medical technique that enable remodeling of the face through micro lifting the adipose tissues. 1 - Natural Polymer, as well as smoothing the skin, this polymer lifts the skin to the surface helping to enhance the oval structure of the face. 2 - Patented Peptide that stimulates collagen production promoting denser, firm and more elastic skin. 3 - Commipheroline that plumps up the adipocytes to volumize the skin and fill wrinkles from the inside. To reinforce its anti wrinkle action, an anti pollution shield is incorporated helping the skin defend against environmental factors proven as partly responsible for the formation of wrinkles. Apply morning and evening to a perfectly cleansed and toned face and neck. Warm the cream gently in the palm of your hands before applying; this process activates the ingredients, allowing them to be effectively delivered to the skin. To optimize results, massage product onto face from neck to forehead and inner to outer areas.